Brand new video Banky W ft Susu – “Whatchu Doing Tonight Remix” out now! 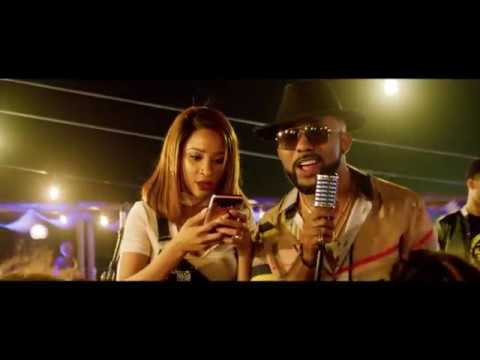 Banky W aka Mr Capable stuns with a fresh video “Whatchu Doing Tonight remix” which features his beloved wife (Adesua Etomi) Susu. The EME boss continues his directorial career as he headed the production of the beautiful video. All scenes from the video were shot around Lagos. Watch enjoy and share your thoughts!